Dorcas Cheng-Tozun is an award-winning writer and the author of Start, Love, Repeat: How to Stay in Love with Your Entrepreneur in a Crazy Start-up World. 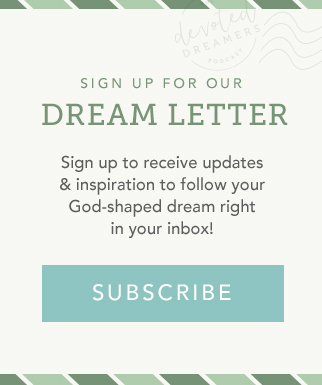 She is a columnist for Inc.com and a regular contributor to Christianity Today. Her work has also appeared in dozens of publications in the U.S., U.K., and Asia. Previously, Dorcas worked as a nonprofit and social enterprise professional for a decade. A Silicon Valley native, Dorcas has also lived in mainland China, Hong Kong, and Kenya. She and her entrepreneur husband have two adorable hapa boys. IF YOU HAVE EVER DOUBTED YOURSELF OR YOUR DREAM, THIS WAS THE EPISODE FOR YOU. 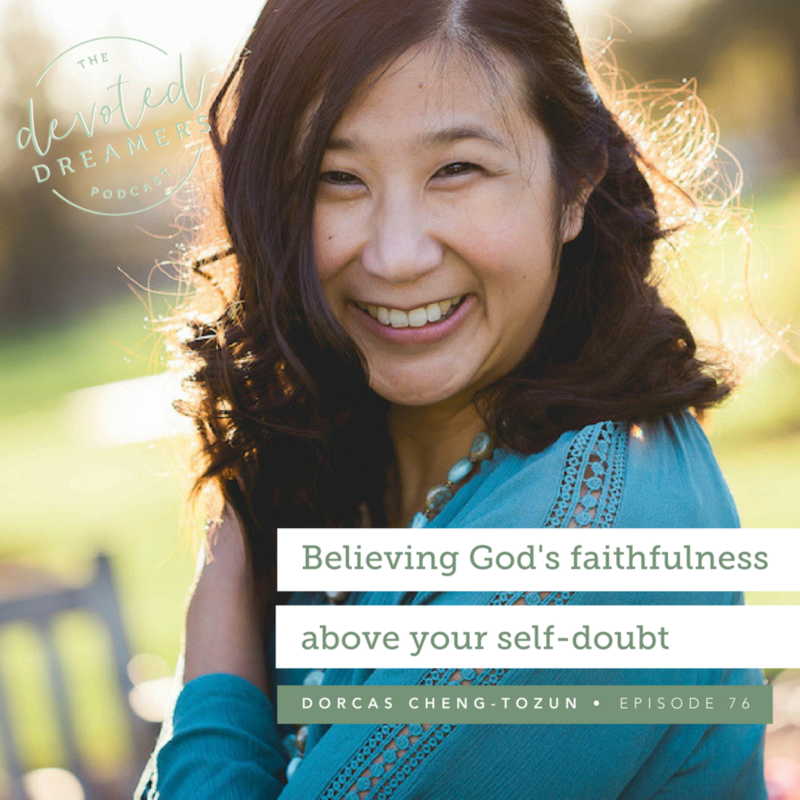 In this interview, Dorcas reminds us a that just because the path is difficult, or we cannot see the fruit of our work, or that we feel stuck and alone in this moment, that doesn’t mean God’s not with us or we’re not following the right dream. Dorcas also shares about the value of knowing yourself and learning to accept and embrace who God made you. 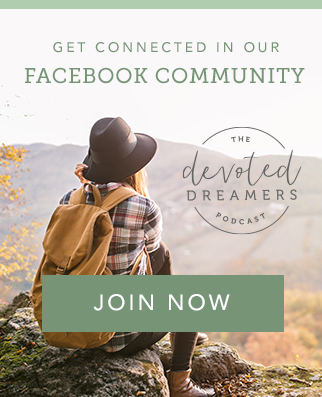 She reminds us about keeping the Sabbath and that no matter your calling, you need breaks from work, technology, and the day-to-day demands. And finally, she suggests that if you’re feeling stuck it might just be God inviting you into deeper communion with Him. All this and more including how to stay married to (and in love with) your entrepreneur spouse and their family’s rules about date nights, cell phone breaks and family time make this a don’t-miss episode of the podcast!